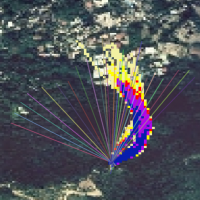 Project aimed at unraveling the complex links between rainfall, seismicity, landslides, erosion, slope denudation and sediment discharge in mountain belts exploiting remotely sensed data. Taiwan, an active orogenic belt with subtropical climate is characterized by a high uplift rate and several major typhoons each year. Italy is on one of the most seismically active regions in Europe because of the thrust of African plate on Eurasian continental one. Both experience numerous landslides along with earthquakes and intense rainfalls, causing heavy damages and casualties. The purpose of this project was to share scientific knowledge to increase the capacity of coping with slope instability phenomena. Scope was to promote the scientific cooperation between Taiwanese and Italian researchers and research centres through two different forms of activities: (i) Joint research projects, and (ii) Joint workshops. Both parties supported the organization of joint scientific activities (including workshops, student exchange, and seminar cycles) on selected subjects with the participation of scientists from Italy and Taiwan. Organization and execution of two tematic workshops, one in Taiwan (Natural Hazards of eastern Taiwan: Landslides and Active Geological Structures”, Taipei, December 2012 ) and one in Italy (“Italy-Taiwan workshop on landslide hazard and disaster reduction”, Padua, October 2013) and relative field trips. A visit of a PhD student from NTU to CNR IRPI Prerugia for the implementation of different rock fall models, and a series of seminars held by researchers of CNR IRPI at the National Center for the ktDisaster Reduction on the use of Remote Sensing for event landslide rapid mapping. 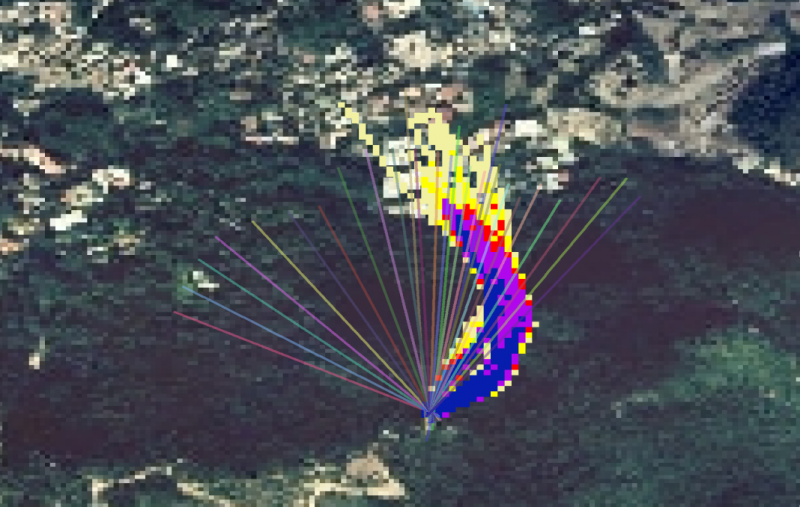 The project allowed Taiwanese and Italian scientists to gain knowledge of the different approaches used to cope with landslides triggered by earthquaes and rainfall, in terms of mapping, modelling and monitoring.